There is never a shortage of things to do in Galena, IL. This charming downtown city has emerged as a tourist attraction known for its rich history and beautiful architecture. 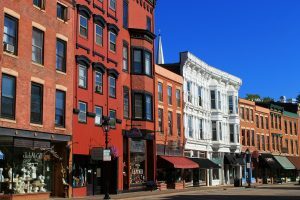 Galena’s historic downtown district retains its visage dating from the Civil War era, but now the lovely historic buildings are home to boutique shops, fantastic restaurants, art galleries, tasting rooms, and more! Galena is often the destination for a weekend getaway for those wishing to escape the hustle and bustle of Chicago, but the proximity to the city also allows for a great day trip. 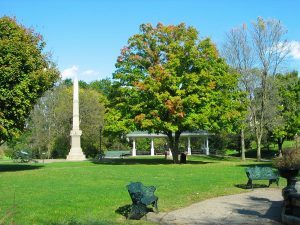 There’s plenty of things to do in Galena, IL that you won’t find anywhere else. Below are some of the reasons why you should visit Galena and have an unforgettable vacation with us at Farmers Guest House. 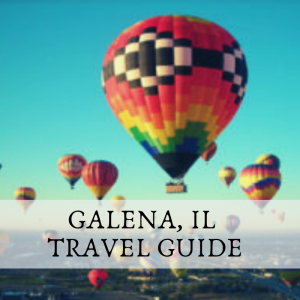 For more exciting things to do in Galena, IL, download our free Galena travel guide! Take one of the many tours available—whether it is a walking tour, self-guided, or on a trolley, you’ll gain a unique insight into Galena’s past. Main Street in downtown Galena, Illinois, is the hub of local businesses, including jewelers, art galleries, boutiques, and more. With over 100 shops, boutiques and galleries on Main Street, there’s something for everyone. It’s a great place to spend the day, shop, and find the perfect souvenir gift while enjoying the beauty of this historic town. Popular among locals and visitors alike, Poopsie’s sells toys, games, books, and anything else you can imagine! You’ll find great, local items, and just about anything you could wish to cook your next gourmet dish at the Grateful Gourmet! Set in a beautifully restored historic building, Honest John’s Trading Post sells great gift items and a variety of high-quality shoes for strolling on Main Street. Discover award-winning sauces, dressings, and seasonings you won’t find anywhere else at Galena Canning Company. 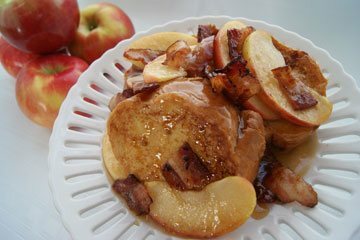 Be sure to visit this local store for unique ingredients or great gift ideas! The perfect spot to gather things together for a picnic in Grant Park, Galena River Wine & Cheese is a locally owned gem that features wines, cheeses, snacks, and gourmet foods perfect for a special vacation meal. With nearly 30 different restaurants to choose from just steps from our historic bed and breakfast, you’ll find a wide variety of restaurants in downtown Galena, IL to choose from. 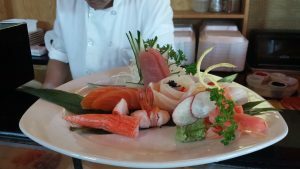 Whether you’re in the mood for something casual or you’re after a fine dining experience, any of these restaurants will satisfy your cravings. There are also several fantastic wineries and breweries with tasting rooms and bars in downtown Galena. Many establishments also have live music on the weekends. 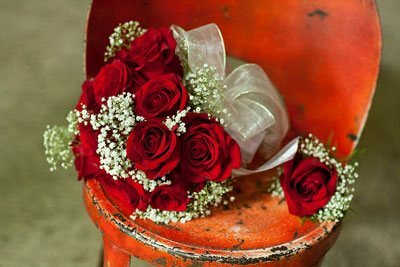 Of all the great options you’ll find as you wander down Main Street, here are a few of our best recommendations! Take an entertaining tour of the distillery or just enjoy a sample of the award-winning spirits and the luxurious bar at Blaum Brothers Distillery. 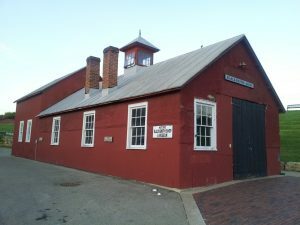 A top attraction in Galena! Galena has many beautiful outdoor attractions. These range from natural features like rushing waterfalls and rolling hills to ones sculpted by human hands, like carefully tended gardens. Below are just a few of the ways that you can enjoy the natural beauty of Galena! Here in the winter? Try your hand at skiing! This is just a glimpse into what your experience at Galena could hold! There is so much that happens in this town, on a daily basis as well as periodically with events and festivals. For even more local information, be sure to download our Vacation Guide. 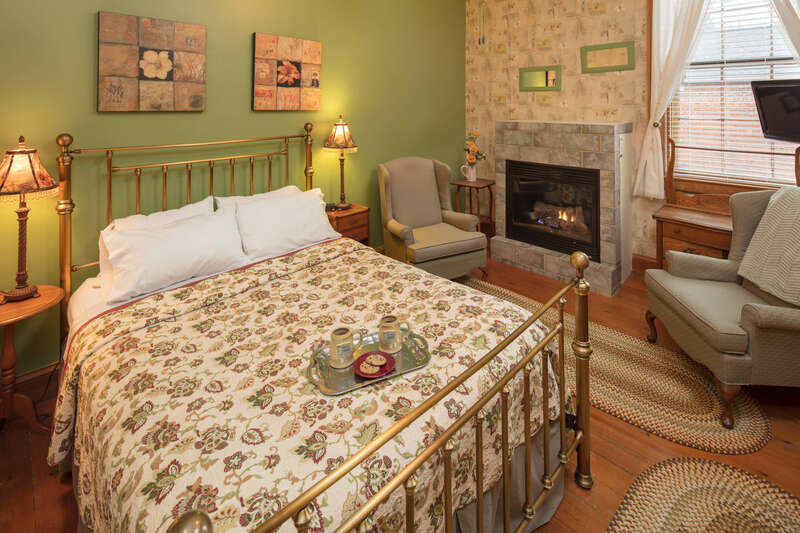 Figuring out what you want to do during your Galena vacation might take some time, but when it comes to deciding where to stay, your choice is easy: Farmers Guest House! Our inn has a long-standing tradition of greeting guests which began over 150 years ago, in 1867, as the Farmers Home Hotel. 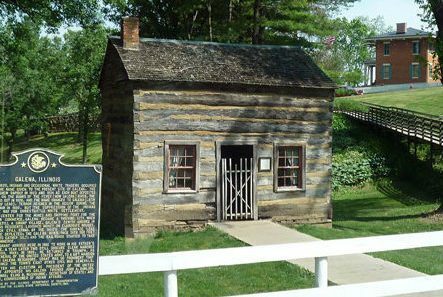 A stay at Farmers Guest House is an experience in Galena’s history. From the rooms named after the wives of Civil war generals to elegant decor, our inn is the perfect balance of authentic Galena charm and modern luxury. If that isn’t enough to convince you, guests of Farmers Guest House enjoy an incredible complimentary breakfast in the mornings prepared by none other than the Breakfast Diva, Susan Steffan. Be sure to browse all our accommodations and book your Galena getaway today!